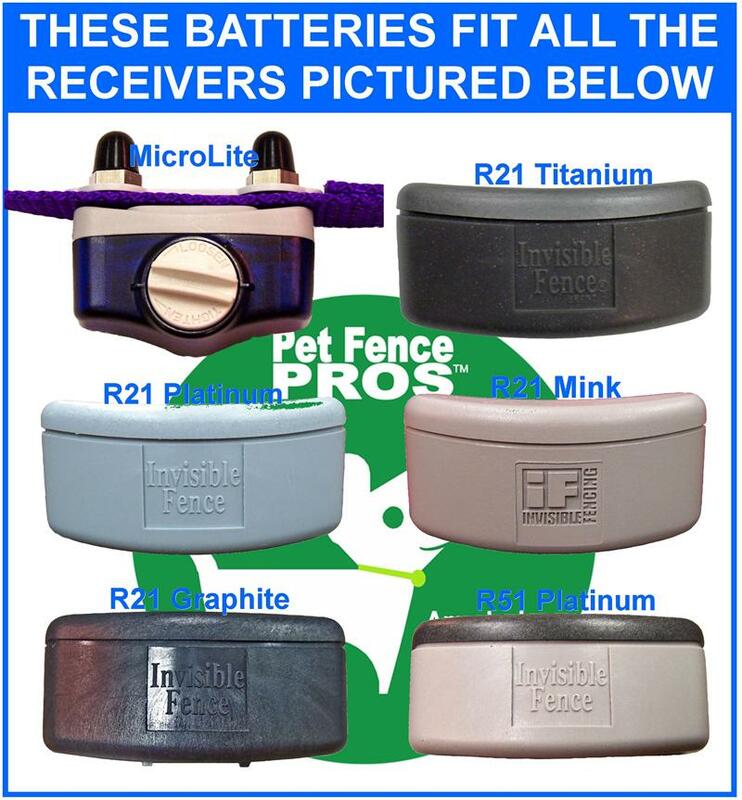 These are aftermarket 3.0 volt lithium replacements for the Invisible Fence brand Powercap dog fence battery. 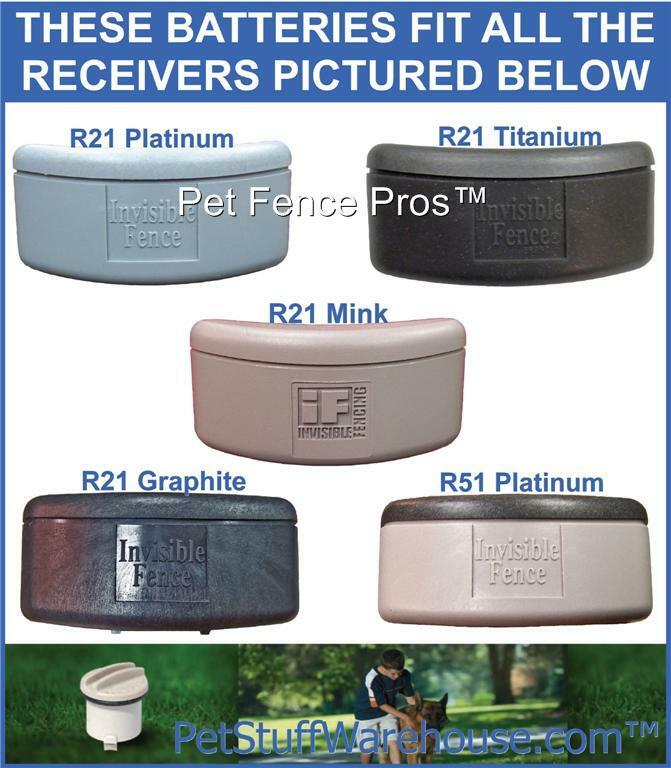 They are compatible with all Invisible Fence Brand R21, R51, or MicroLite electronic dog fence receiver collars. All series are compatible, including Titanium, Platinum, Graphite, and Mink versions. 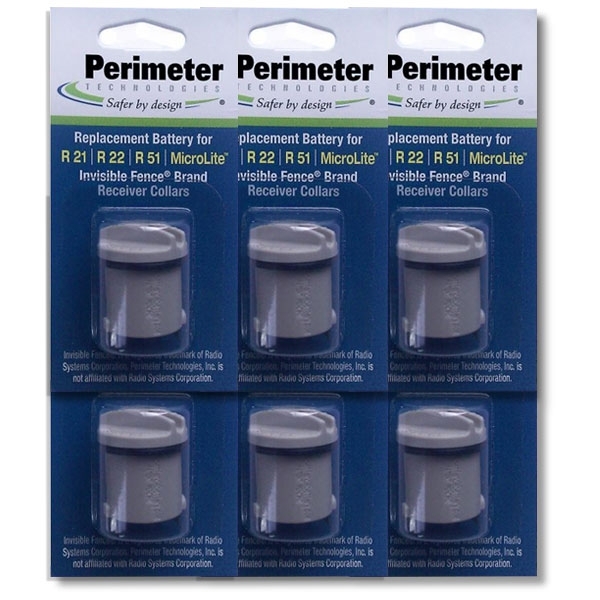 We guarantee our replacement dog fence batteries will provide stable power which will last just as long as the overpriced Powercap invisible fence batteries from your local Invisible Fence dealer. 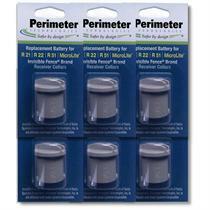 Each year, we sell several thousand of these dog fence batteries with many repeat customers all over the United States. 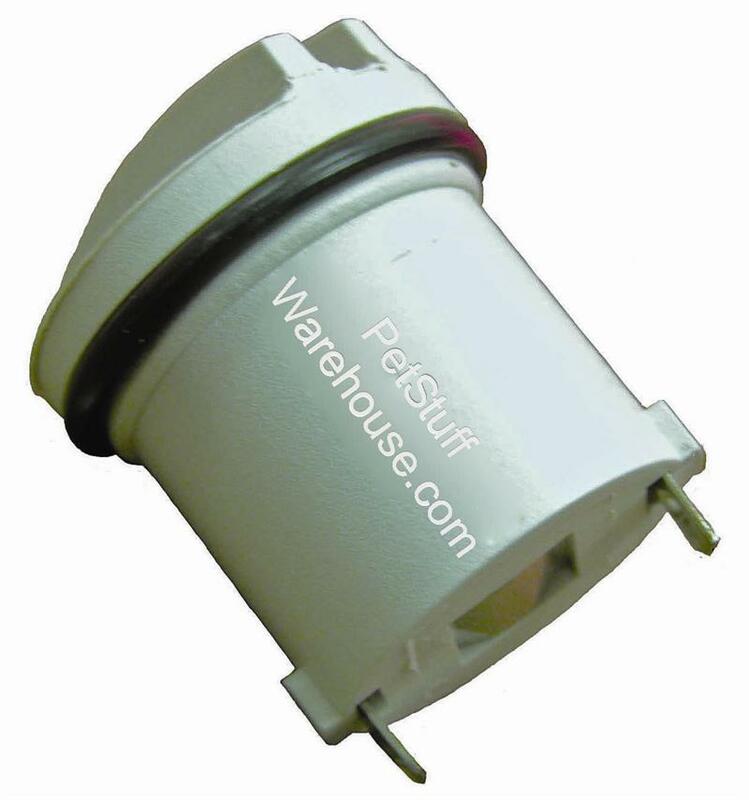 They perform at least as well as Invisible Fence brand Powercaps and will not affect the warranty on your Invisible Fence brand dog fence collars. This kit includes all you need to make your Invisible Fence brand R21, R22, or R51 dog fence Collar look & perform like new. Our Dealer Quality pet fence accessories are designed & manufactured to fit perfectly and deliver lasting performance. This kit includes all you need to make your Invisible Fence brand R21, R22, or R51 dog fence Collar look & perform like new. Pet Fence Pros™ Dealer Quality parts & accessories are designed & manufactured to fit perfectly and deliver lasting performance.